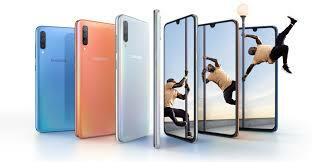 Samsung M series has been one of the new smartphone series that’s going to storm the smartphone market in 2019. The expected date for launching the devices is 28th January; we have got just confirmation about the design, a waterdrop notch. Apart from these, there are some points that are considered as rumors till now but may come out as reality after launch. 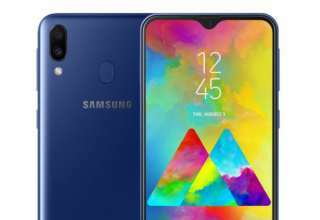 Samsung M series that’s being considered as one of the best budget series by the Korean giant is coming to the market and like every other device, some specs have come out, you better can say these as “Leaks”. 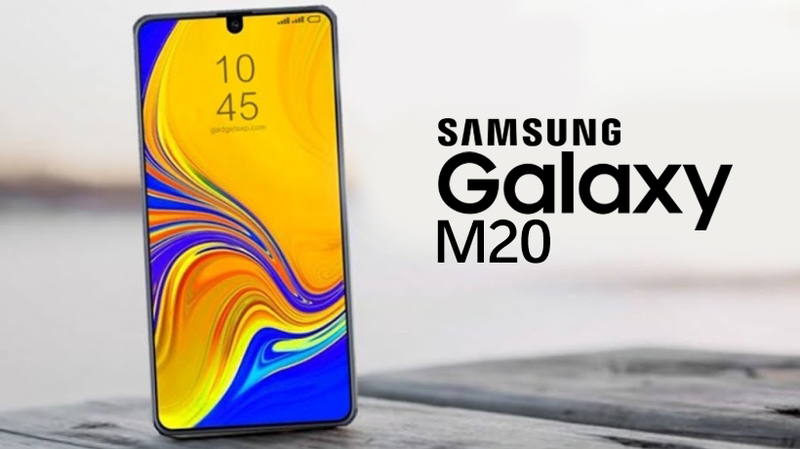 Galaxy M20 which is one of the three smartphones that are set to get released soon. 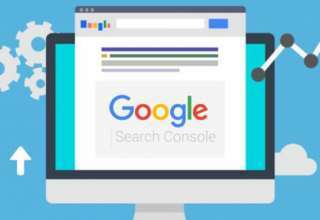 Some features and specs are already out in the market. Let’s check those. First of all, we need to talk about the battery which is really massive. Having a 5000 mAh battery under the hood provides ample fuel to do heavy use over the day. 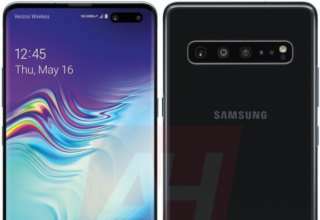 If we take the leak into consideration then it’s going to carry a whopping 5000 mAh. 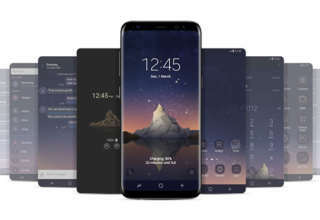 Apart from that, it’s going to feature a water drop notch above the display while having a 6.3-inch LCD display with an FHD+ resolution of 2340 x 1080 pixels for a clear view. 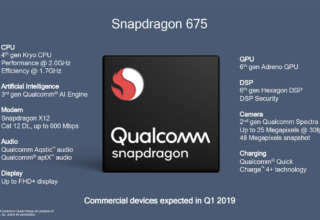 At its heart, It’s going to carry a Samsung exclusive Exynos 7885 SoC and we are not so sure about its performance though we have seen several decent results in benchmarking sites. 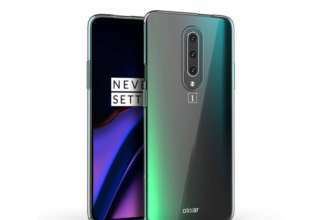 As per the leak, the device will be supported by 3 GB RAM while having variants in flash storage. The camera module is also okay as per the price. At the rear side, it got a dual cam setup with f/1.9 aperture. Apart from this, there’s a secondary camera of 5 MP for selfie shooting.